"Let us help you with your pool"
Whether you need pool repair services, pool maintenance, or pool renovations, we can help. Call Elite today for all of your pool repair needs. We'll help you fix it and get you back in the pool! Looking to give your outdoor area a fresh look, let Elite bring our years of experience to your project. "Mike and his staff are always responsive to all my pool needs. I've been using their services for more than 5 years now and I am very pleased with their work. If you are looking for a great pool service company, I would highly recommend them. " 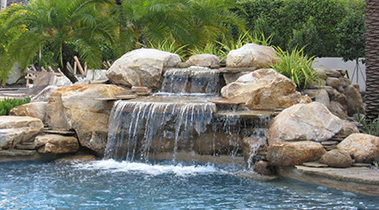 At Elite Pool Service, we love to help you renovate your pool/outdoor area. See one of our recent renovations that was just completed. Have your pool maintained by Elite. Weekly, Bi-weekly, and Monthly services are available now." Let us do the dirty work, while you have all the fun." 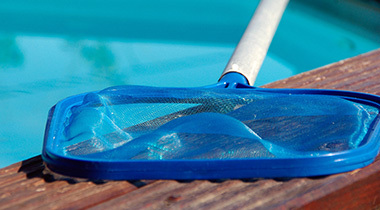 Protect your family, pets , and pool with a supermesh cover from Coverlon. Let Elite Pool Service help you to find the right cover for your pool.